COLD SEAL Coating Self-sealing Custom On all supports. COLD SEAL Auto-sealing packaging, save time and references. When packaging your products, you perform picking and manual or semi-automatic positioning operations in a box, plastic gag or paper or bubble-wrap envelope. You would like to increase your production speeds and reduce the costs your packaging costs while maintaining the highest level of protection for your products. You're having to deal with multidimensional products and you want to reduce your packaging inventory while ensuring the safety of your products. Our COLD SEAL auto-sealing coatings for paper, cardboard and/or film are a solution to your problems. it is primarily used in picking workshops for mail-order and e-commerce activities, and in packaging workshops for wrapping furniture and small mechanical parts. The packaging sticks to itself and not the product, thus forming a cohesive, multi-functional packaging. COLD SEAL Paper, for protection from dust, dirt or abrasion. COLD SEAL Flat cardboard, excellent protection of surfaces and corners, high degree of stiffness. COLD SEAL Corrugated cardboard, excellent shock absorbing cushion, protection of surfaces and corners. COLD SEAL Plastic film, the product remains visible after packaging, excellent barrier to elements of the external environment of an excellent product confinement barrier inside the packaging. 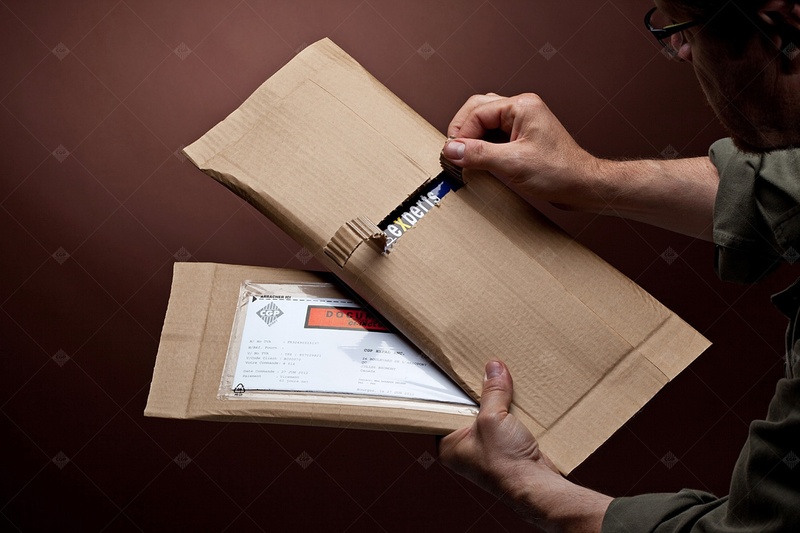 Combined version, paper + cardboard…film+ cardboard provides protection of the product's external environment, and may be combined with an anti-corrosion treatment or other treatments. Printing of logos, brands or other messages. the product is positioned at the center of the COLD SEAL coated support, the packaging is folded onto itself, and a weld (by simply applying pressure) is made longitudinally and at each end. the product is positioned between 2 layers of coated supports, inside to inside, 4 welds (by simply applying pressure) are made at each end. Wrapping operations are simplified on more or less complex semi-automatic packaging systems. The operator simply places the product on the feed conveyor where the coated support is unwound. The machine closes the wrapping by applying pressure and cuts off the excess, either by an operator command or by a programmed cutting operation. The shipping label is positioned either manually or automatically. Your products are now ready to be shipped! Easy to use, one simple action is enough. Quick to perform, shortens the wrapping process, improves productivity and optimizes the use of labor. Reduces overall packaging weight, the wrapping thus formed serves as packaging and shipping material. Less weight, you save on postal costs. 100% Ecological, the product consists of paper and a water-based coating. Efficient, the product is protected. Easy to open, guaranteed consumer benefit, only one package to open, less product to dispose of.